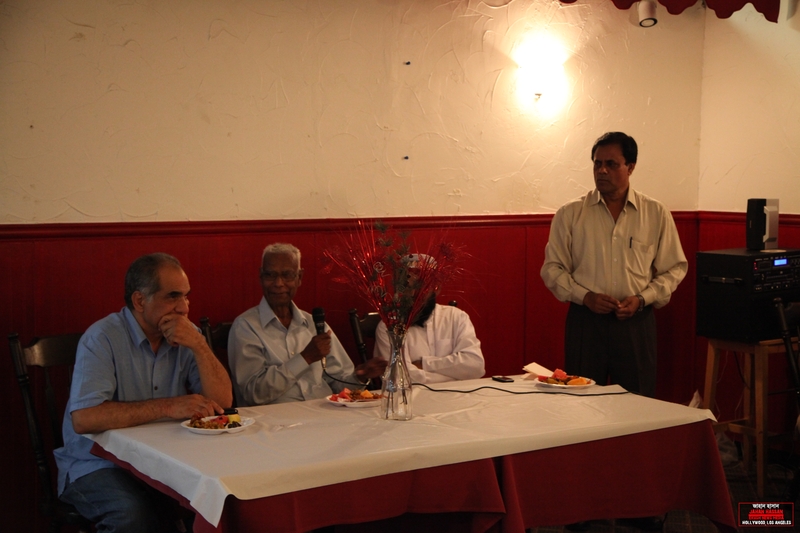 On behalf of the family get together group & Ex-President of Bangladesh Association of Valley Mr Mohammad Enamul Hoque (Emran) welcomed neighbors and Islamic scholars from the Bangladesh and Greater Los Angeles area for an “iftar”, Tuesday at Everest Indian and Chinese Cuisine in Conoga Park. The evening included a lecture by Islamic scholar Mr. Arkanullah Haruni, a Islamic TV Host & Senior Vice President of ATN Bangla, who spoke about the Ramadan. On this evening Professor Dr. Hafiz Perey focused on the spiritual significance of holy Ramadan. 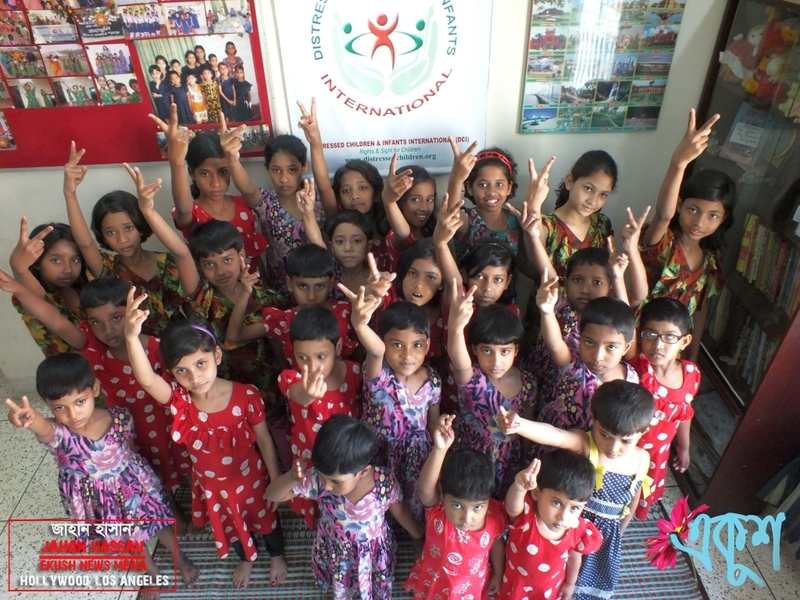 Dr. Nazimuddin Khwaja was present on this occasion. A special munajat seeking prosperity and welfare of the country was offered before the iftar by Moulana Asaduzzaman. 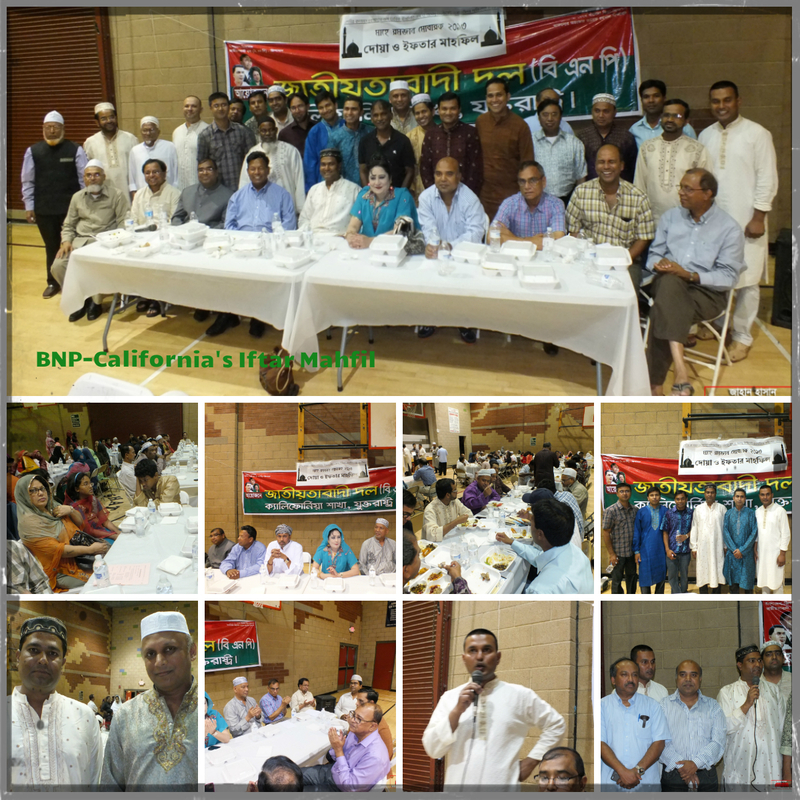 A total of 170 plus-expatriates & younger generations attended the Iftar Mahfil. 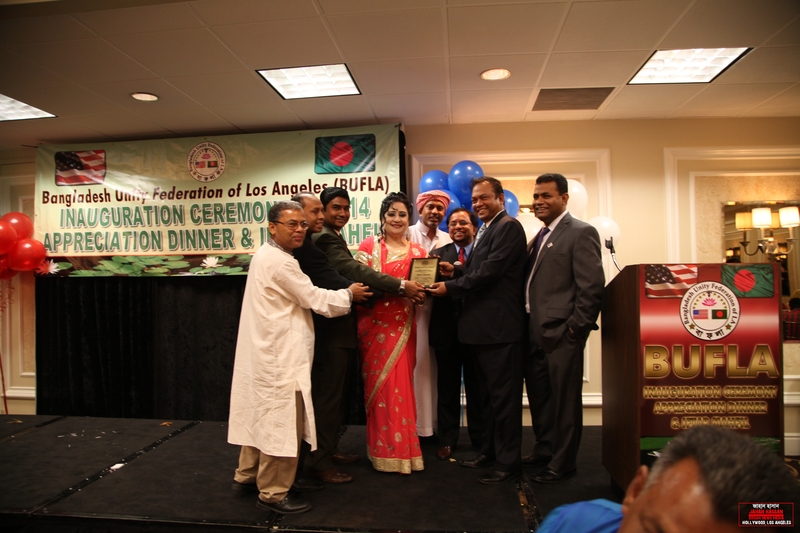 BUFLA Awarded to Jahan Hassan in recognition for outstanding contributions to Bengali Literature, Language, Journalism and Media.